Here are all the students of Mighty Kung Fu! All nationalities and backgrounds! All ages! 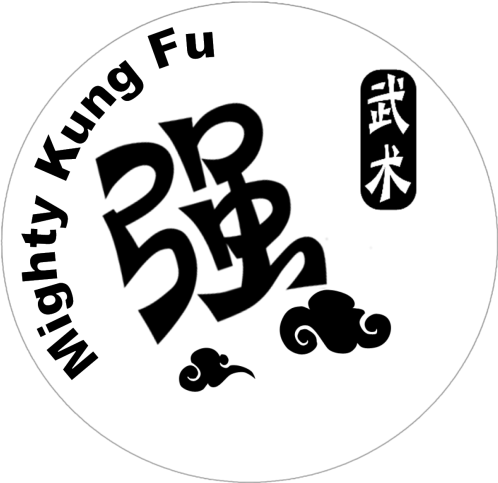 - all the students of Mighty Kung Fu! They all work very hard, perform very well and are passionate about wushu! - CUHK (The Chinese University of HK) and FIS (French International School) for opening wushu classes with Mighty Kung Fu!